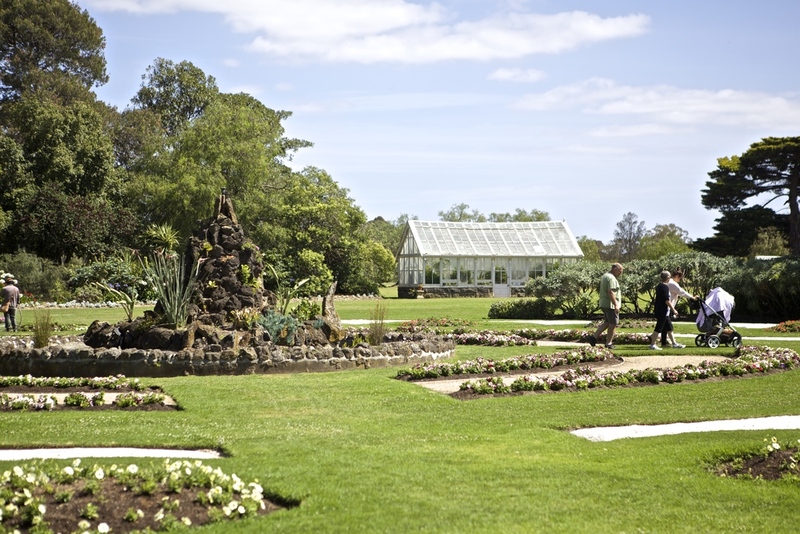 This is a magical place to visit with such glorious gardens you definitely need to put aside a good couple of hours to explore the ponds, fountains, green house, sculpture walks, cafes and more. Mamma says take a picnic, chill out under a tree and soak in the rich history of the Mansion and grounds. It is such a beaut spot for family pics so don't forget the camera! 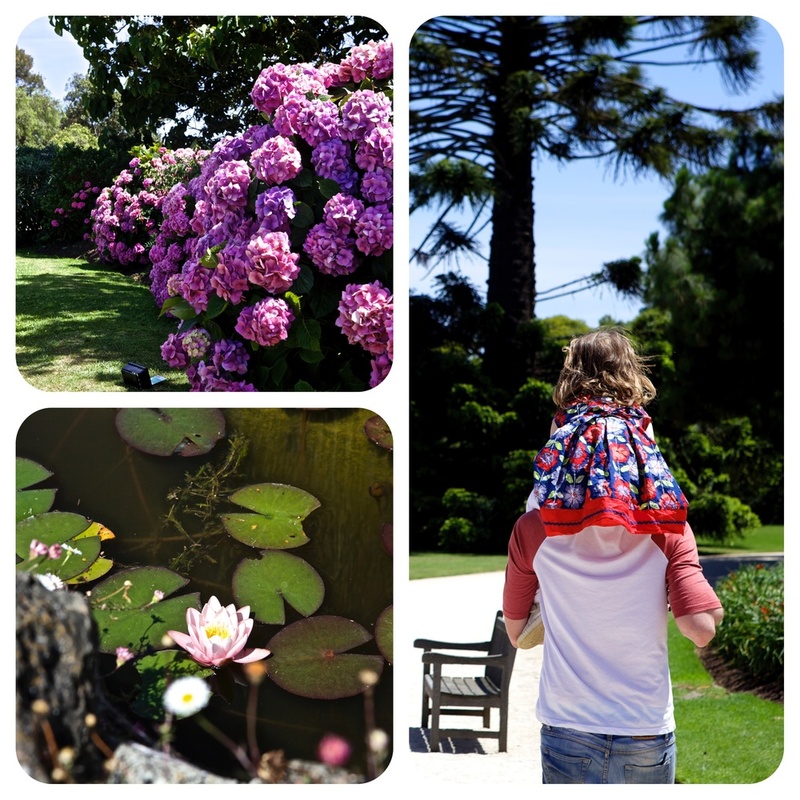 Mamma's special mention: Oh and this is a beautiful area full of places to explore - you are seconds away from the Victoria State Rose Garden and literally minutes from Shadowfax Wines and Werribee Zoo! 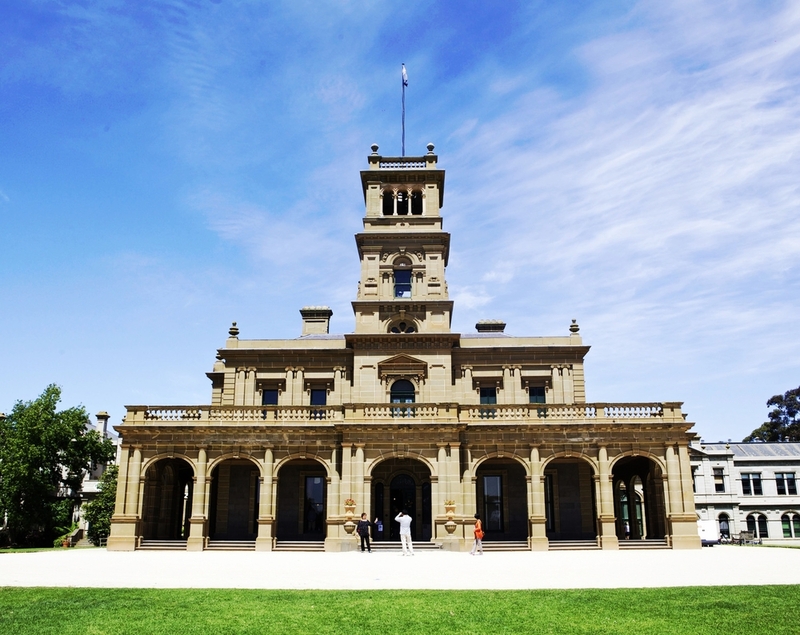 for more information on admission of the Mansion. click here.